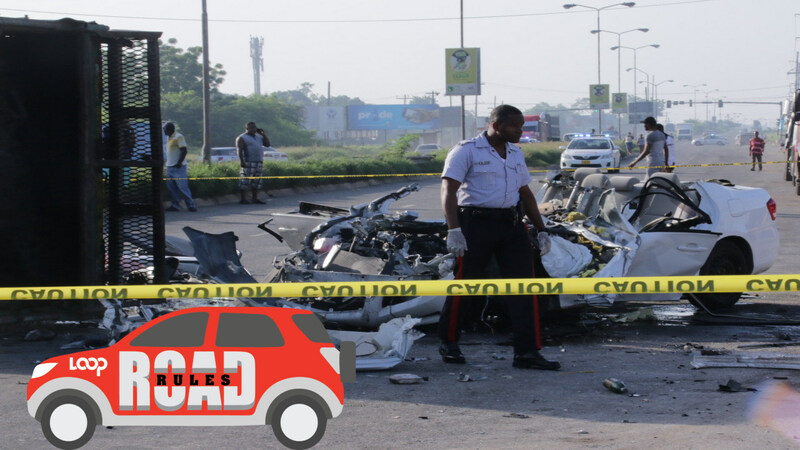 Three men who perished in an early morning two-vehicle collision in Porus, Manchester on Sunday bring to at least 234 the number of persons who have been killed on the nation’s roads since January. The dead men have been identified as 36-year-old construction worker, Delroy Lindsay; 29-year-old labourer, Oshane Walters; and 42-year-old Derrick Salmon. 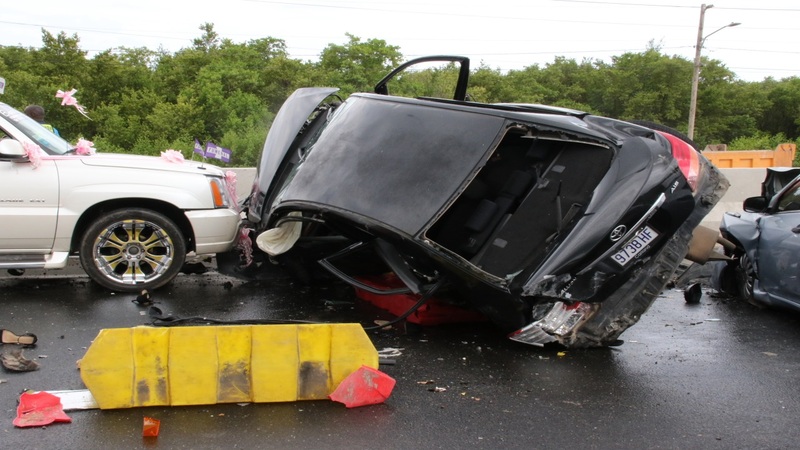 Reports are that shortly after 12:00 a.m., Lindsay was driving a white Toyota Corolla motorcar towards Clarendon on the Whitefield main road when he attempted to overtake a line of traffic and the Corolla crashed into a BMW motorcar on the opposite side of the road. 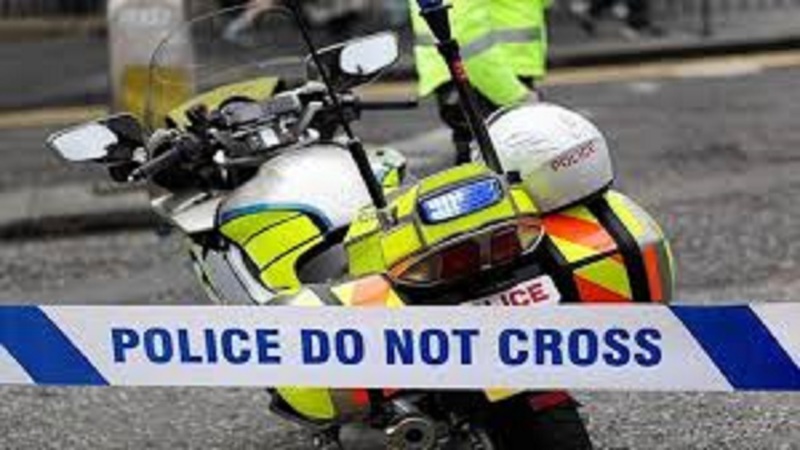 The police reported that both motor vehicles were extensively damaged. Lindsay, Salmon and Walters were trapped inside the Toyota Corolla, and had to be cut from the vehicle by firefighters. They were later pronounced dead at hospital. 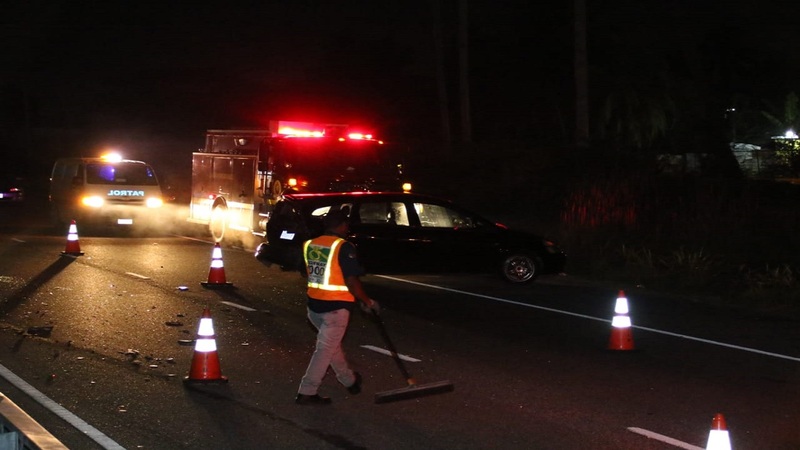 The driver and a passenger in the BMW motorcar reportedly received minor injuries, despite the extensive damage to the vehicle. The Porus police are investigating the incident.